These interview questions are a result of research for a blog series — Creating an Author Electronic Media Kit. Download a PDF of the 100 Unusual Interview Questions. I enjoy researching, reading, and thinking about both. You become a time traveler when you do that. There are moments from my past that I would visit again — if only to savor it more deeply and refresh it with details. Brain studies have shown that when we dip into memory, we tend to ‘write over the files,’ like a zip drive. As time passes, memories are defined more by the emotional connections rather than facts. I am an introvert who needs a certain amount of quiet time to feel healthy. Any situation that involves crowds or new people causes anxious feelings. I can project a confident demeanor when I am working or advocating for someone I care about. Repetition and success have taught me that the outcomes are usually better than what I imagine — or fear. This is a cool question! I have a few punctuation marks that I use regularly. When I researched them, I found that they easily translate into personality traits. The tilde is pronounced TILL-duh or TILL-dee. It’s sometimes called a ‘twiddle.’ Isn’t that fun to say three times in a row? To me, the tilde looks like a friendly wave that means ~ go with the flow ~ hello there ~ hugs ~! As a graphene, it is related to the IT, mathematical, and programming world. That aspect of my personality is not dominant, but it is in there. 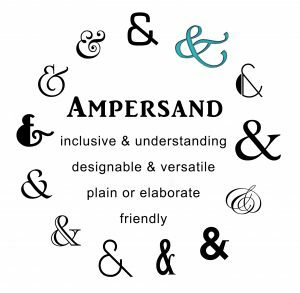 I like the ampersand because it doesn’t stand alone. It combines two or more things to create something new. This punctuation mark is lovely because it signifies two people communicating ‘on-the-same-page.’ The speaker’s meaning is understood without having to complete the sentence. The em dash is versatile. Per The Punctuation Guide, the em dash can be used in place of commas, parenthesis, and colons. Depending on how it is used, it gives increased emphasis in a sentence and makes it more readable. You’ve just been bitten by a vampire/werewolf/zombie/ charmed snake. What do you do next? The steps involved are not different from what one would do after any life-changing, traumatic event — except for the immortal, shapeshifting, brain-eating, or unavoidable 'ssss' pronunciation parts. One; if first aid is required, attend to that. Is it poisonous? How long until effects appear? What will what will those look like? If it is not poisonous, what are the supernatural changes that will occur? Are those acceptable or not acceptable? If they are not acceptable, can anything be changed? Does changing it require a quest? Is the quest something that is possible to accomplish? 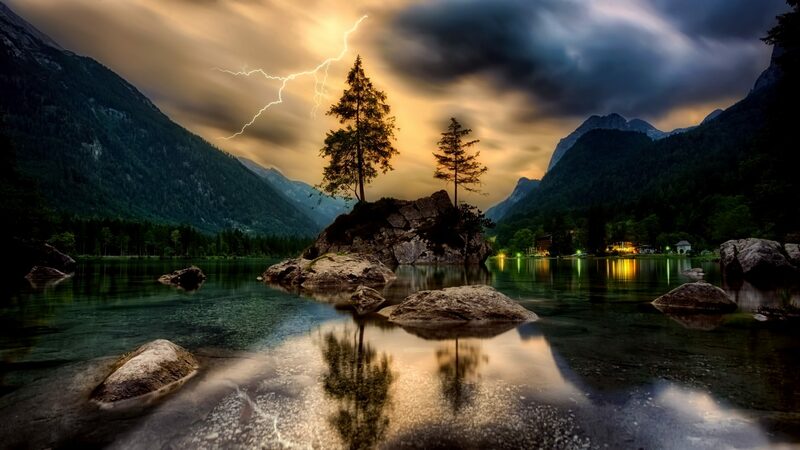 In the end, it comes down to accepting what has changed, then figuring out how to move forward from there. You are a member of your town's tourist board. Name five aspects of your area that would appeal to visitors. 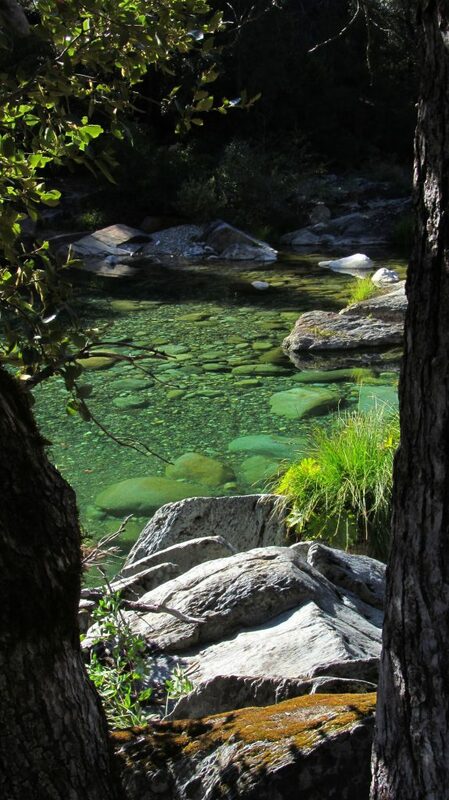 Outdoor activities: Hiking, mountain biking, and visiting the Yuba River. 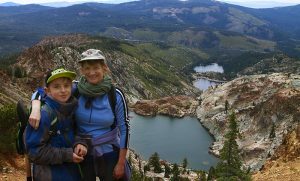 Regional events: South Yuba River Citizen’s League Environmental Film Festival, and Music in the Mountains performances. In the ‘About the Author’ section of my books, I say that I live in a darling little Gold Rush town. 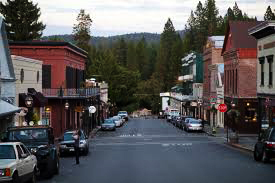 Nestled in the Sierra Nevada Mountains, Nevada City, CA is surrounded by towering pine trees. It has charisma, charm, old Victorian buildings and is steeped in California and Gold Rush history. Restaurants, theater and production companies, music, and art rival that of larger towns. Nevada City is just below the (deep) snow line. A few times each winter, we have a delightful dusting of snow that brings with it a sense of magic. If you're planning to visit, the Outside Inn a popular place to stay within walking distance of downtown. I don’t play, but I collect instruments to decorate the house. My collection includes; an ocarina, an African Djembe drum, Moroccan drums, a didgeridoo, a singing bowl, wooden percussion frogs, a melodica, an Indian Flute, a mbira, and a saxophone. My son plays the flute and guitar. It's a gift every time he fills the space with music. When you are working, do you wear flip-flops, clogs, fuzzy socks, slippers or go barefoot? Fuzzy slippers, plus fluffy sweatshirts or sweaters. Cold hands (and feet) – warm heart – a glitchy circulatory system – or both? Being a ‘salad person’ I’d have to go with the vegetables. But since the question is about a sandwich, it must be the bread. Artisan bread that is warm, fresh, and crusty on the outside, moist in the middle, and liberally slathered with fresh butter can be a meal unto itself. Combine that that with lots of vegetables, cheese, meat and a flavorful mayo….and my mouth is watering. One of the first stories I wrote (and stick figure illustrated) was about going into the deep darkness of the garage. By accident, I stuck my hand into a spider's web. After telling my mother about it, she went to look. In the middle of the web perched a large, black, shiny spider with a red hourglass on its underside. A trip was made to the emergency room. The Dr. told my mother that if I'd been bitten, I'd have red stripes going up and down my arm. False alarm — sorry, Mom, for scaring the heck out of you! This was written somewhere between first and third grades. Various articles were published in the school and local newspapers. Lots of personal writing — describing trips, decoding dreams, and diary entries over the years. Therapeutic writing consistently helped heal painful relationship issues. Professional writing came in the forms of grant applications, proposals and reports, brochure, promotional, and marketing copy. My first book was a cooperative project with friend and author, Lisa Boulton. I photo illustrated her story, Toby Bear and the Healing Light in 2012. I started writing and blog-style publishing short stories in 2015. It is a bunch of stuff that you do on the internet to show people that you are likable. You want to make lots of friends. If people become your friend, then maybe they'll read your book(s). Hiring a professional editor was part of the plan with the first Haylee book. However, at that time, I didn't know the difference between a story arc editor and a line editor. I hired a wonderful line editor, Erica Ellis, who uncovered story arc issues that I should have ironed out before I brought it to her. Editors are teachers who help authors grow their craft. Knowing what I know now, my editing process will be stronger the next time! Is there a time-frame or subject area that you’d like to work with? So far, it looks like California history during the mid-nineteenth century has captured my focus and attention. Historical fiction brings history to life in a way that is educational, entertaining, and memorable. For California travelers and tourists who have read my Haylee books, I hope that they gain a sense of what it was like back in the days when San Francisco, Berkeley, Sacramento, or any of the Gold Rush towns were first formed. My next book is set in a similar time period, 1868, at Donner Pass (Truckee, CA). It features railroad and Chinese immigrant history. What has changed in your writing process since publishing your first book? When I first began writing seriously, I approached it like I did my portrait photography business. I was intense and driven to the extent that juggling balls for other aspects of life were frequently fumbled. My biggest shift in thinking came when I realized that writing, for me, is more of an artistic endeavor rather than a business venture. I've relaxed quite a bit since then. Balance is important...so is preparing dinner for the family. I want my son to remember a mom who was present and pleasant, not one that was screaming to be left alone to write. The kid won't always be around. The intense writing can wait till he's grown up and out of the house...maybe then, it will become a balm for empty nester syndrome. Authors and artists create because they need to. Few of us will ever attain Stephen King-like status, but leaving behind a lasting creation — one that you've put all your heart and soul into — and that you feel proud of — brings a level of satisfaction that money can't buy.